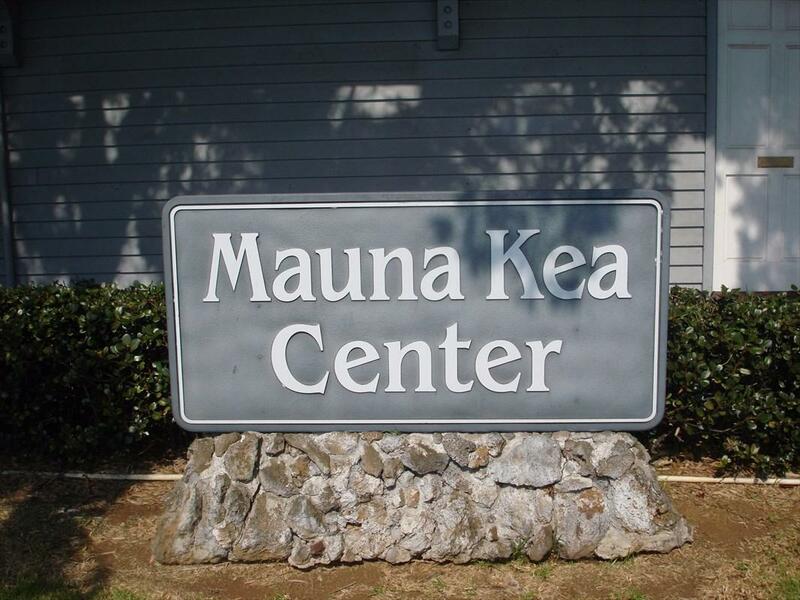 The Mauna Kea Center is a commercial complex located in the heart of Waimea town. 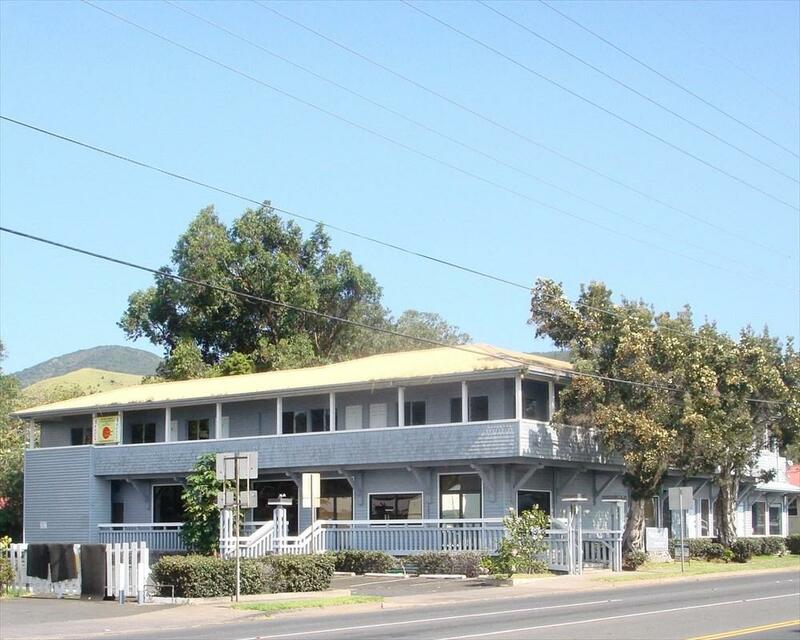 This central location is suitable for both retail and office use and has both good walk-in and drive-in traffic. 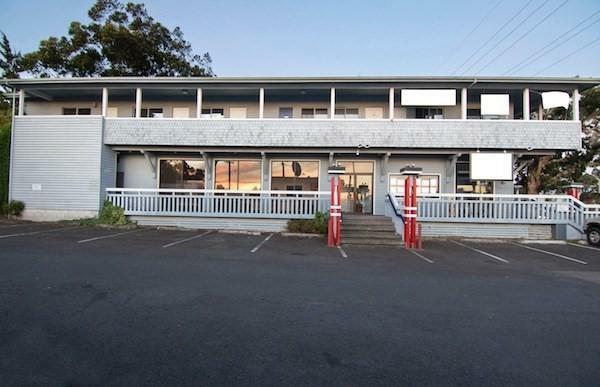 With the limited amount of commercially zoned properties in Waimea, this should make a good long-term investment.Information herein may obtain inaccuracies and is provided without warranties/guaranties of any kind. 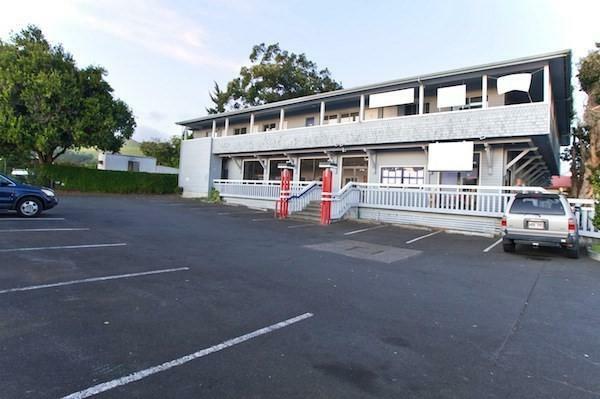 Buyer/Buyer's representative must independently very any information the deem material or important.